For those with no experience of working with Corian®. The standard Two-Day Fabrication Course is aimed at people from the woodworking industry with bench hand joinery skills and little or no experience of working with solid surface. The course covers everything listed in the Training Course Agenda outlined in the download below. 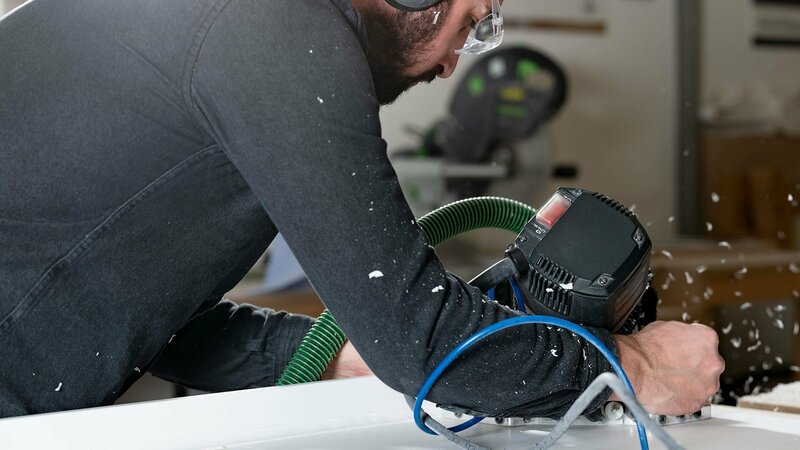 It offers plenty of essential hands-on experience, enabling you to master new techniques and gain confidence in fabricating Corian® to DuPont™ standards. The training can be carried out in your workshop or at our Training Centre in Leeds.